We train at The City Academy Bristol every Tuesday at 19:30 (women) and 21:00 (men). See how you can become a member of our Club and train and play in one of our teams. You will make good friends and have a great time (and do some exercise in the meantime). 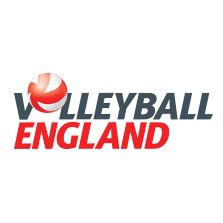 By the end of July, we organise the Whitefield Volleyball Tournament, the biggest outdoor volleyball tournament in the UK, with over 30 nets and 600 participants playing during 2 days in 6 categories. 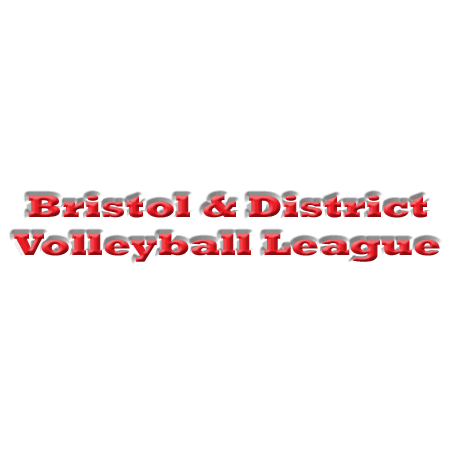 Playing and promoting volleyball in Bristol and District since the Roman Empire. 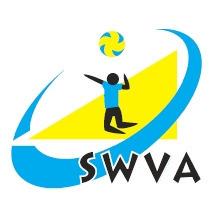 Copyright (c) 2018, City of Bristol Volleyball Club; all rights reserved.